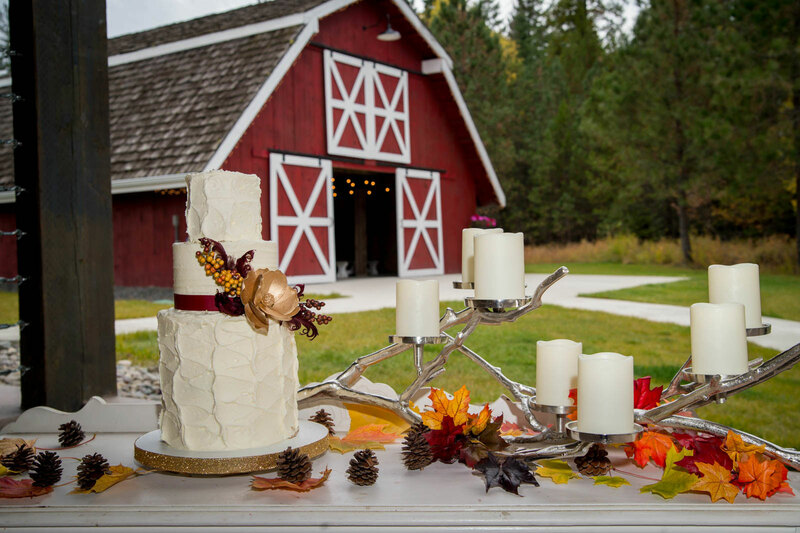 Timber River Ranch is Eastern Washington’s premier waterfront wedding and event facility. Located on a 54 acre private estate and nestled along the beautiful Pend Oreille River, this breathtaking venue provides a setting like no other and one that’s perfect for any occasion. Guests who visit Timber River Ranch are surrounded by expansive mountain views as they experience a wedding ceremony right along the river’s edge, and then enjoy dining and dancing under the large covered pavilion. There is also an original timber frame barn for gathering, as well as a beautifully restored farmhouse that is available for guests to stay in overnight.